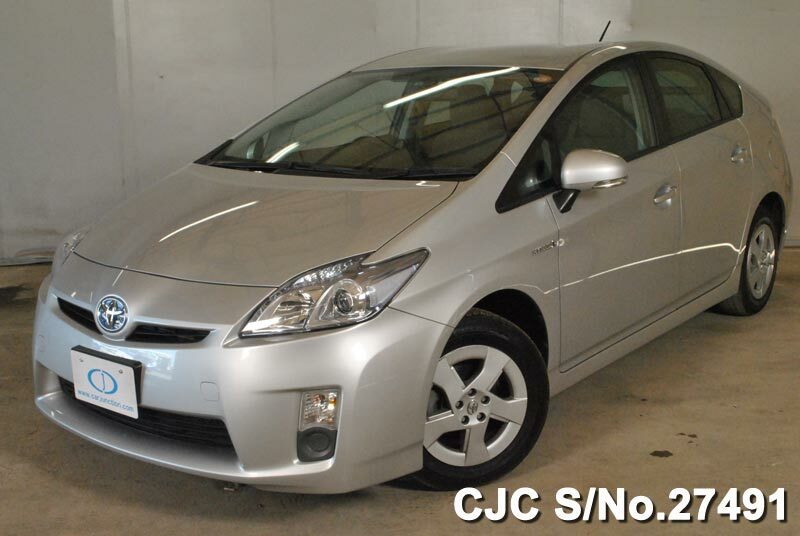 Toyota, a well known Japanese automobile company, have several models to offer to their customers. But following are the top 4 models, which have got their position by passing through a test conducted about two weeks ago, in which a car’s performance, safety, and the economy was tested, here is the list of top cars from Toyota. This 2-door sports car is one of the latest inventions of Toyota. Having a 2.0 engine makes this beauty a powerful machine, with an acceleration of 0-100kmph in 7.6, this car can do a maximum of 233kmph. A lightweight chassis and a streamlined design have been added to enhance the performance. Electric power steering gives the driver greater control and helps him to change direction easily at high speeds, plus the breaks are also delicious. Asportious interior with navigation is there to compliment the irresistibly good looking exterior. This pack of power and elegance isn’t expensive and is a great buy if you love sports cars. An indestructible SUV, with a 4.0 engine, is one of the best creations of Toyota. Can tread almost anywhere with comfort and is dependable, no matter what are the conditions. 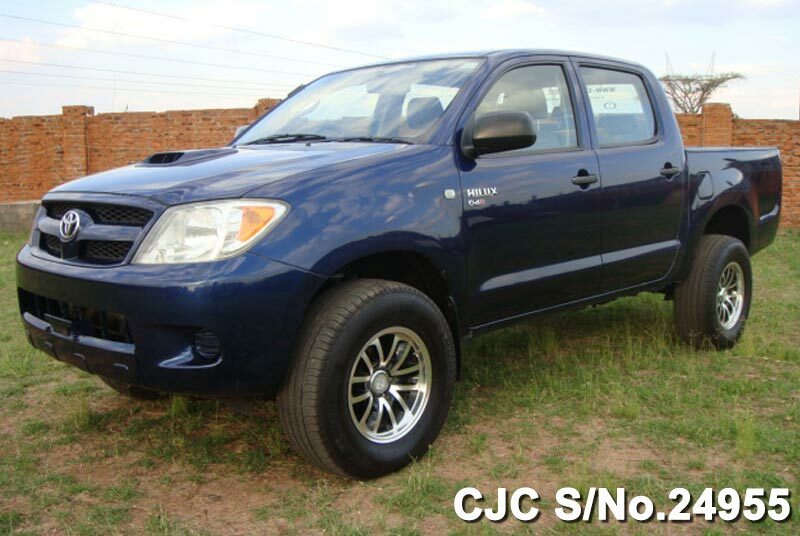 This Toyota Hilux SUV has both 2-WD and 4-WD systems for different conditions. Has a trunk space, huge enough to swallow 2 to 3 cows and on the inside up to six people can sit comfortably. Despite, having a quite big engine, it still gives good mileage. This manly and dominating car provides great value for money. Prius is Toyota’s first hybrid car which was launched back in 1997, since then it has been the choice of several people who look forward to buying a luxurious and economical hybrid car. The 1.8L engine runs on Li-ion batteries and can operate on petrol as well. The car when on batteries makes absolutely no sound, thus giving you a smooth, comfortable and a calm ride. 5-speed Automatic transmission is a great addition to the engine as this makes the car easier to drive and prolongs the engine’s life. Camry is the best Luxury car that Toyota has ever produced. This car is quite costly, but it is worth the money. You get the most premium interior works with a lot of additional features. The car has a super powerful and super smooth 2.5L engine which gives you a wonderful drive with a superb mileage of around 25 mpg. 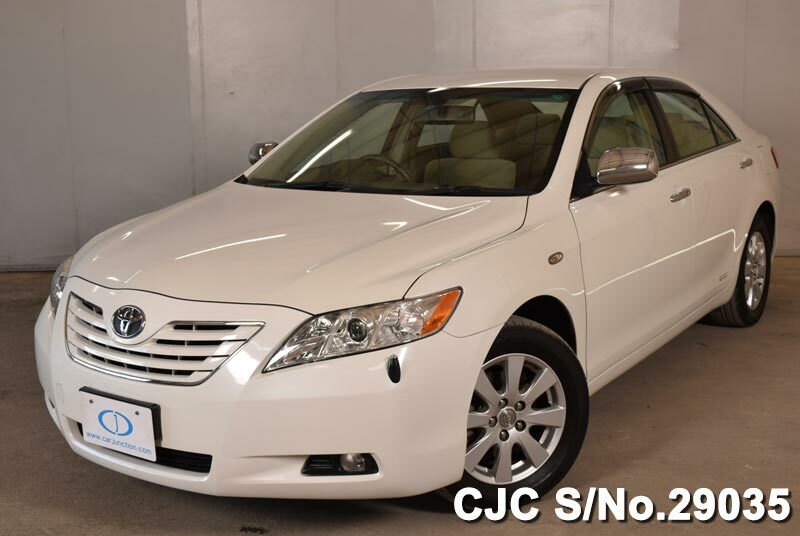 If you want to drive in luxury and class, then Toyota Camry is the best choice.